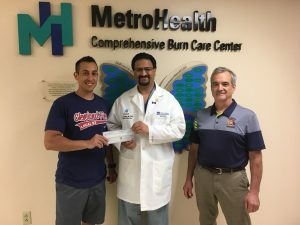 Cleveland Fireman Pete Kalevakis & Cleveland FFs Secretary Kevin McCafferty present $ 500 check to Dr Anjay Khandelwal, Director of MetroHealth Burn Unit. 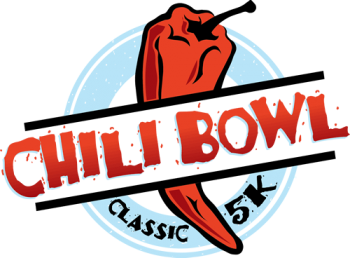 Funds were raised at Chili Bowl Classic 5K at the Cleveland Hofbrauhaus. 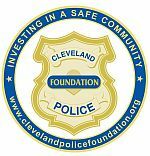 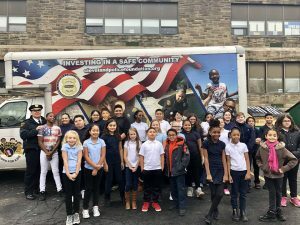 One of many ways CLE FIRE supports Jack Gannon Burn Unit!